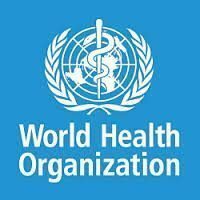 The “Publications” tab of the WHO website leads to reports, statistics, guidelines and regulations on global health matters. The entire collection of the digital library can be searched via IRIS (WHO’s Institutional Repository for Information Sharing). IRIS easy guides in Arabic, Chinese, English, French, Russian and Spanish.